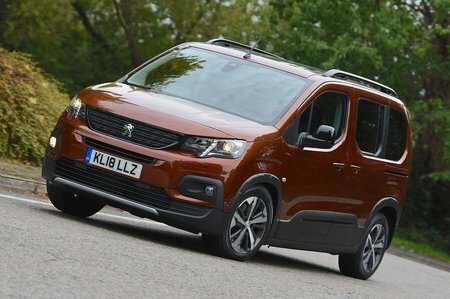 Peugeot Rifter 1.5 BlueHDi 100 Active 5dr 2019 Review | What Car? What Car? will save you at least £1,252, but our approved dealers could save you even more. This engine feels livelier than the weaker 74bhp diesel and doesn't require you to make as many gearchanges, but we'd still choose the more powerful petrol or diesel instead.